Are you planning a Stag or Hen Party? Are you looking for something that's exhilarating, challenging and memorable? 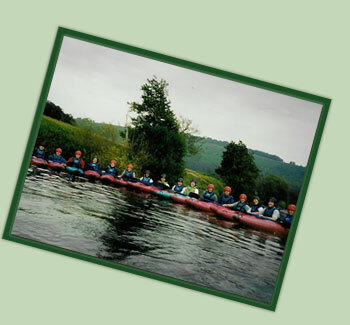 Forest Adventure can take away all the stress of planning your stag and hen party. Choose from the list of our activities and leave the rest to us. 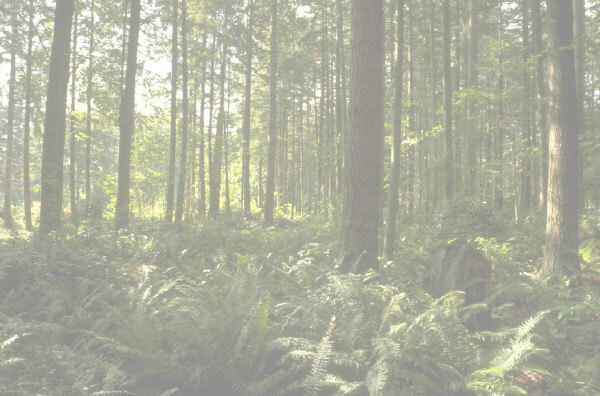 Forest Adventure offer a range of activities that can be specifically tailored to your group, incorporating a variety of physical, adventurous and adrenalin fuelled activities. All of our activities are suitable for any age group and ability. From a half day to a full weekend we guarantee you'll have an exciting and individual day that you'll be talking about for ages. 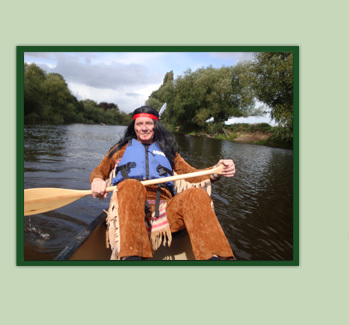 The most popular Stag and hen activities are the overnight and weekend Wild Canoe Bivouac, the Adventure Mission, and the Symonds Yat Adventure, Golf package can be included. We have great Hotel or bunk house accommodation what ever suits your budget.